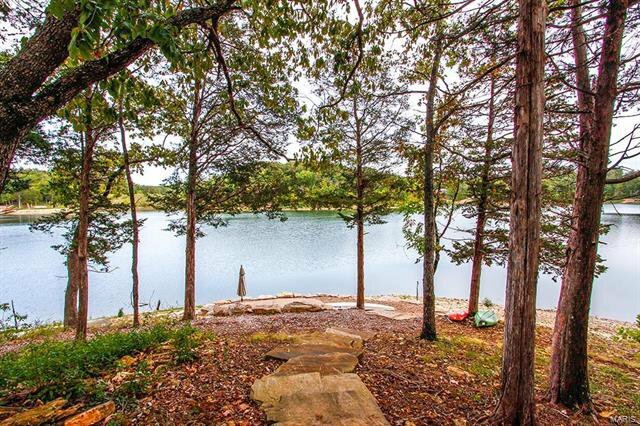 LAKE ALPINE!! 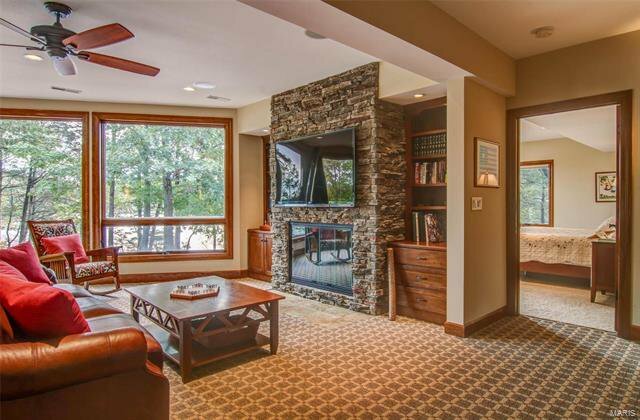 The ultimate in lakeside luxury living awaits! 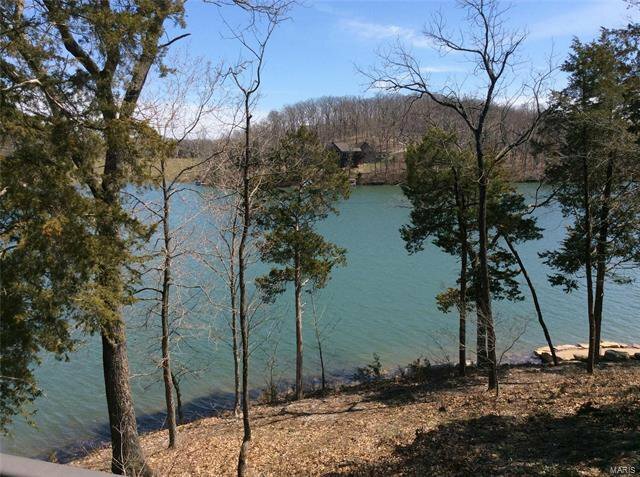 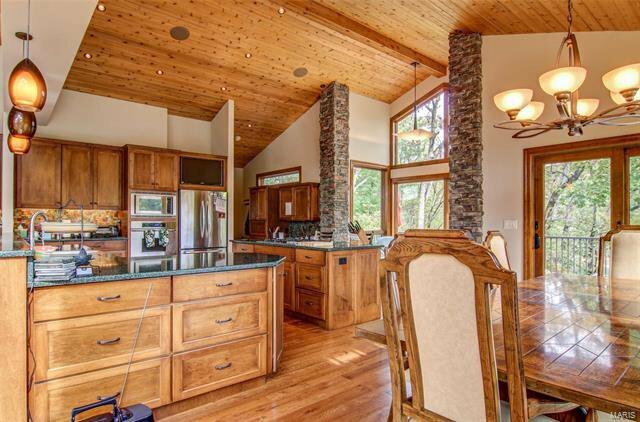 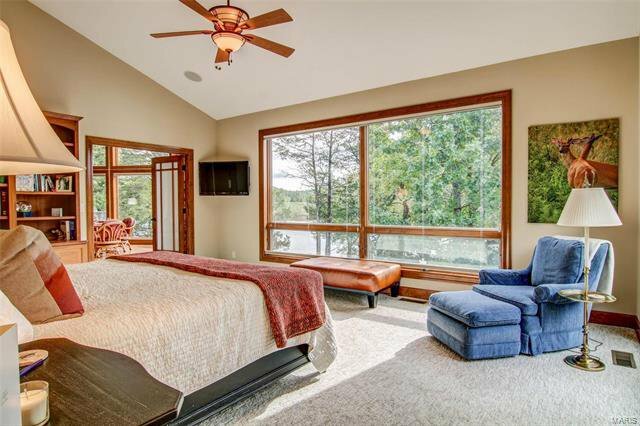 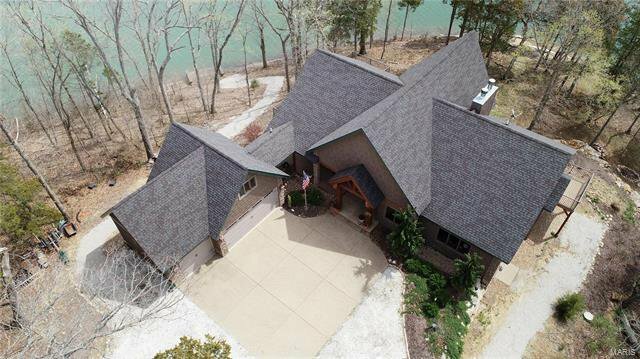 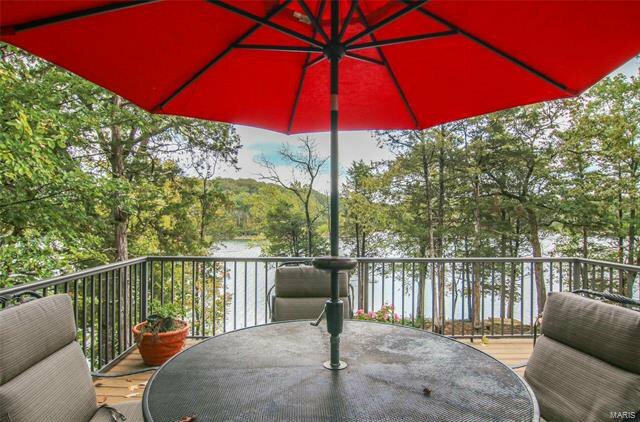 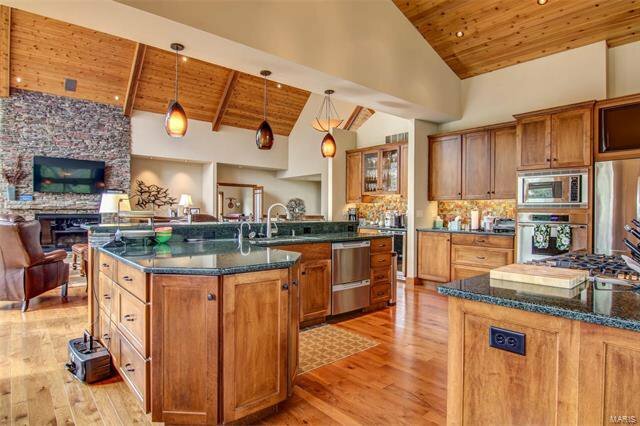 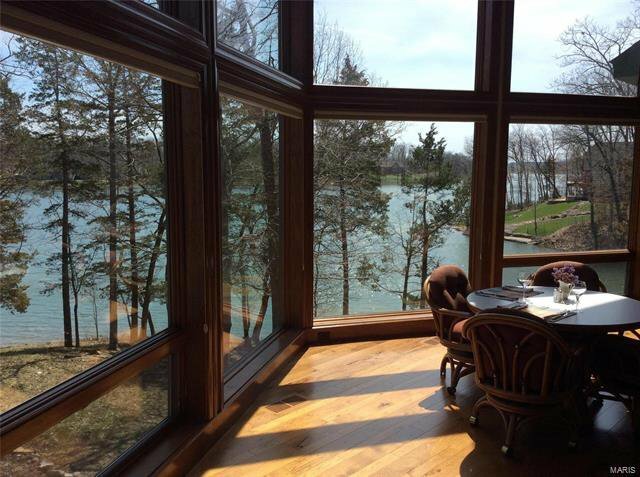 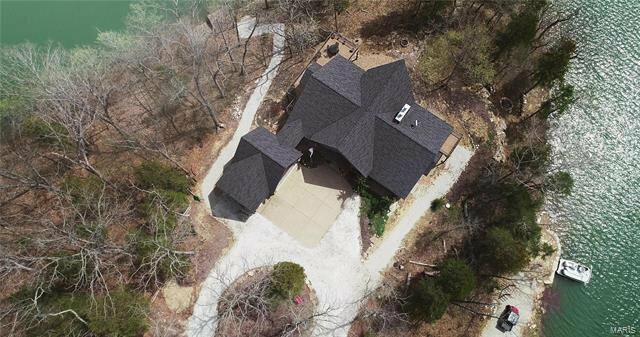 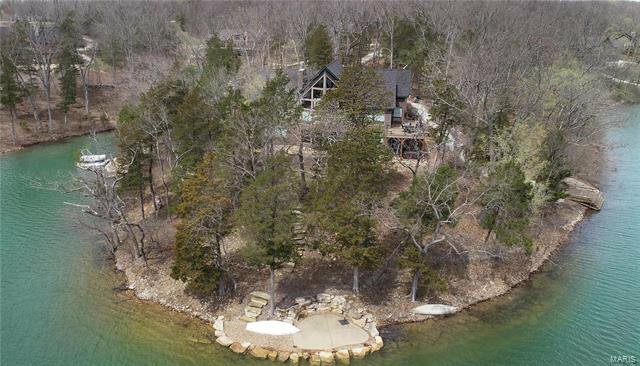 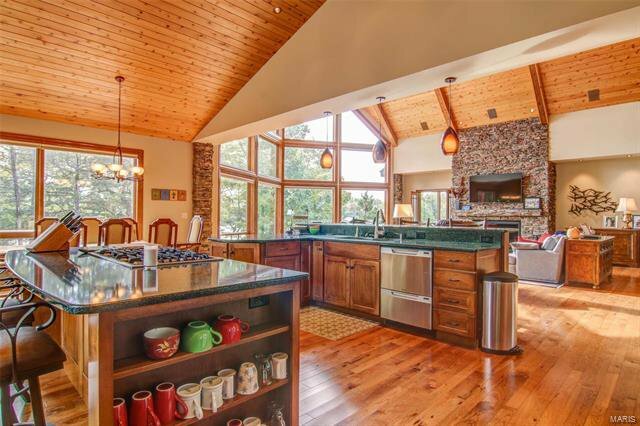 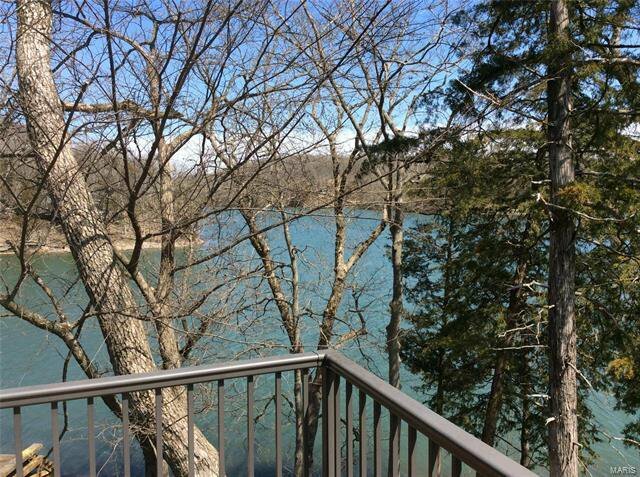 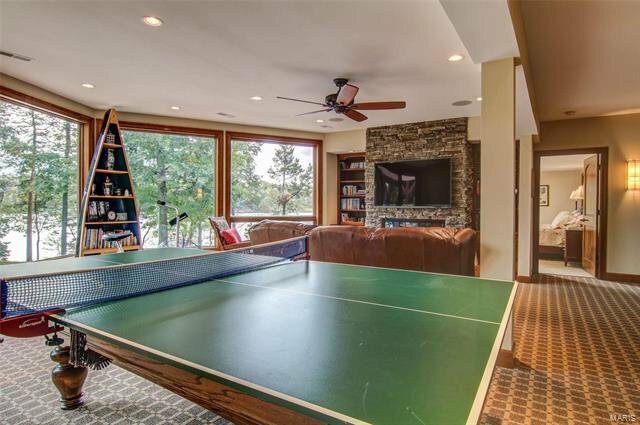 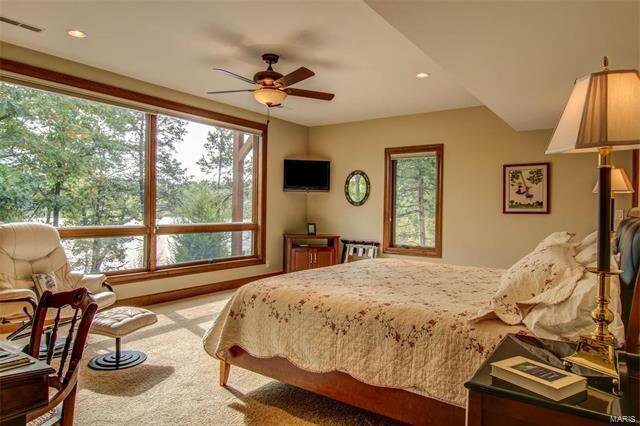 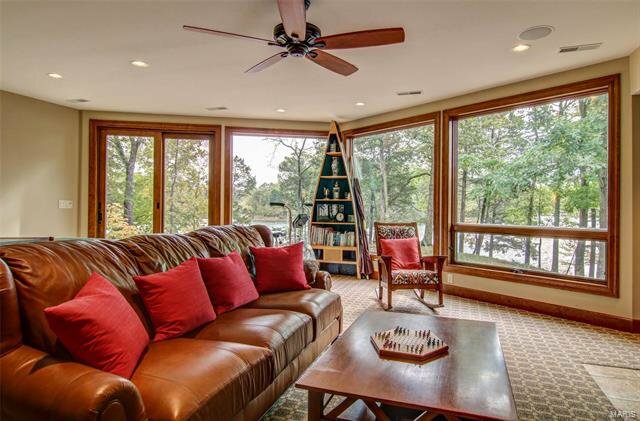 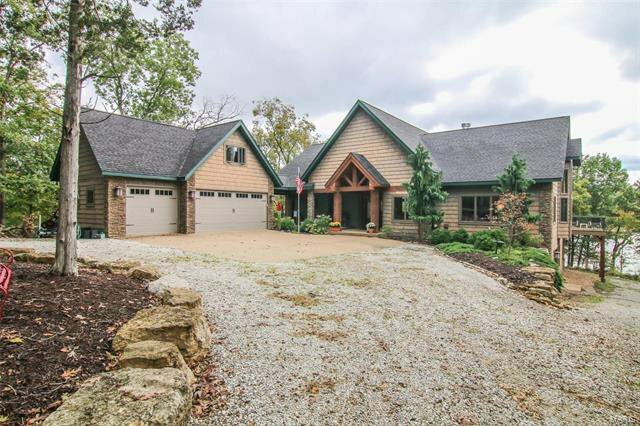 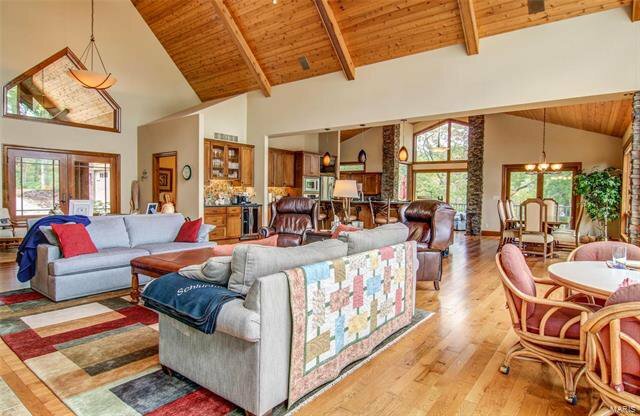 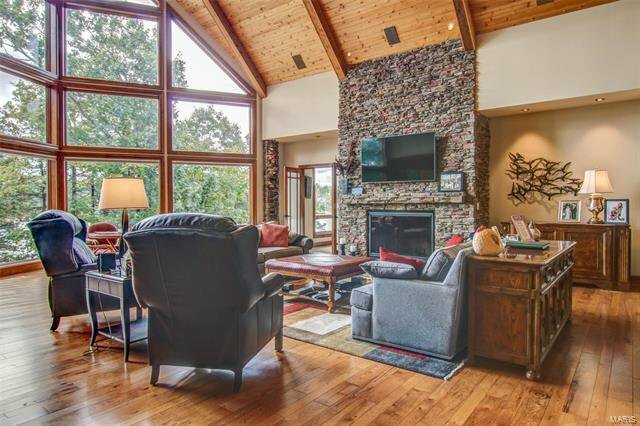 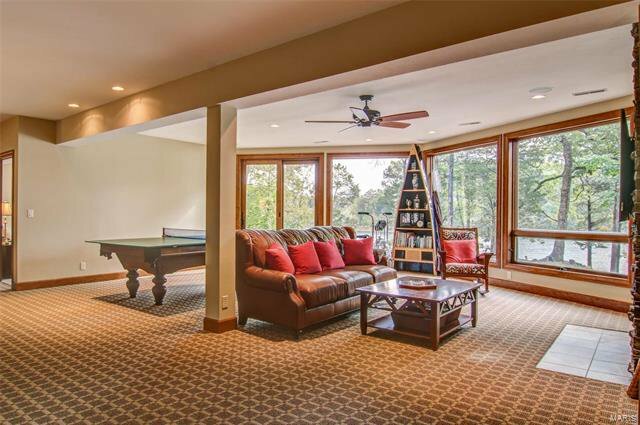 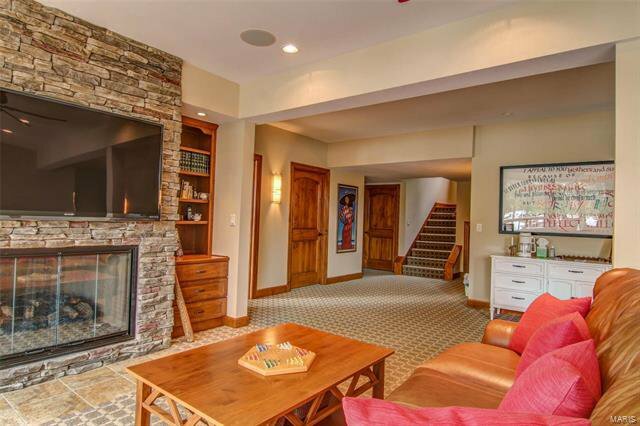 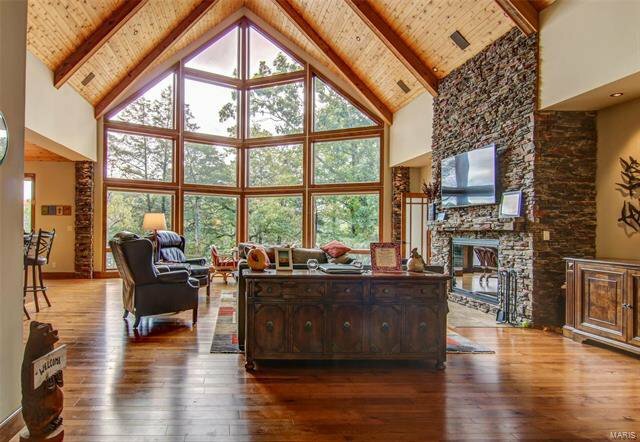 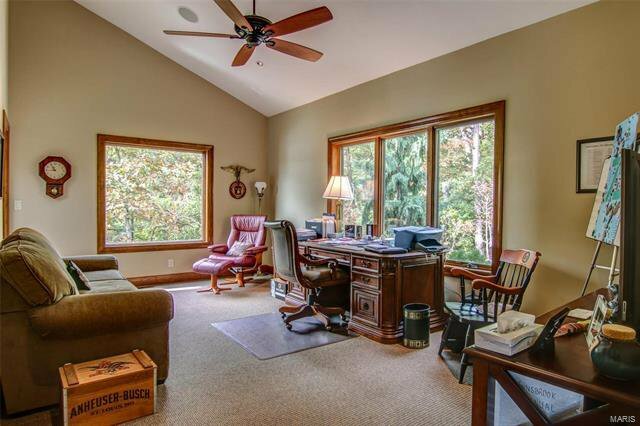 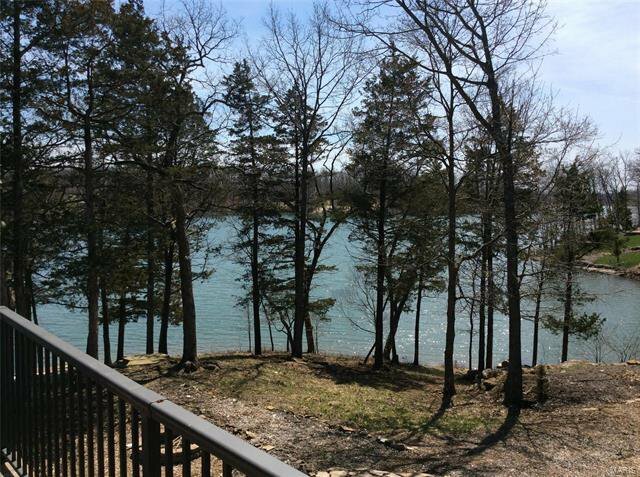 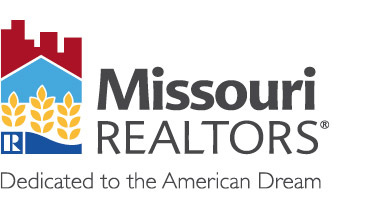 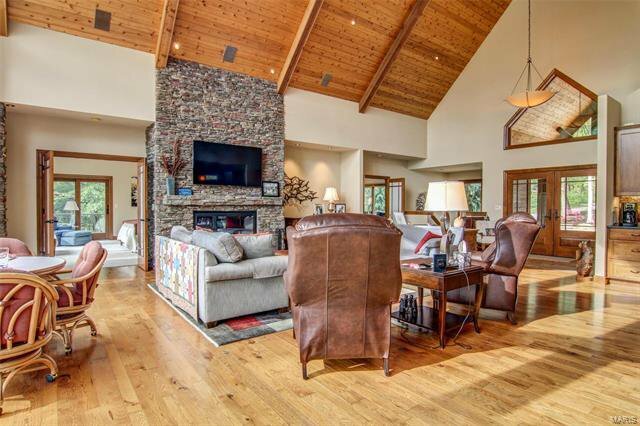 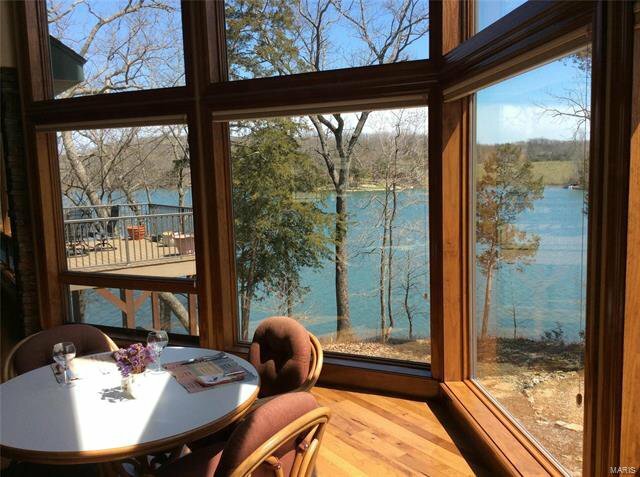 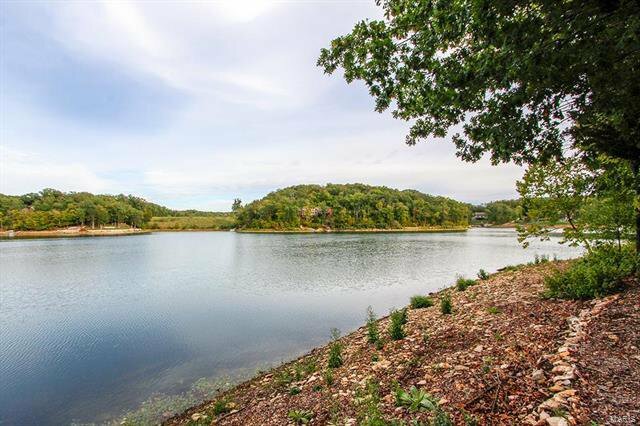 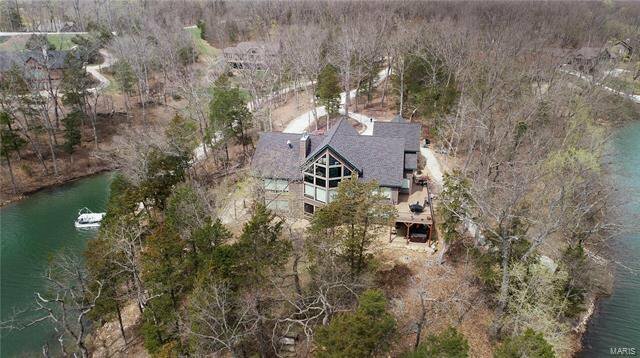 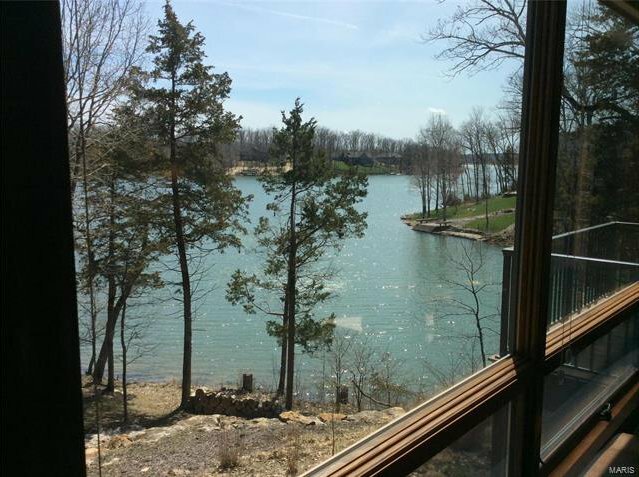 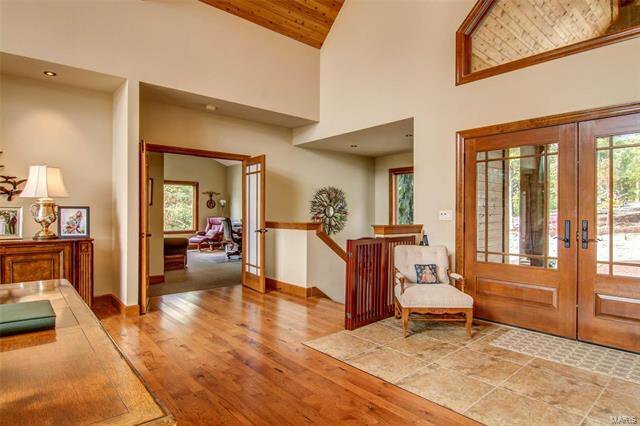 This custom-designed, 8-year-old (still like new) raised ranch-style home situated on a point lot boasts panoramic views of the 236-acre lake from almost every room in the house. 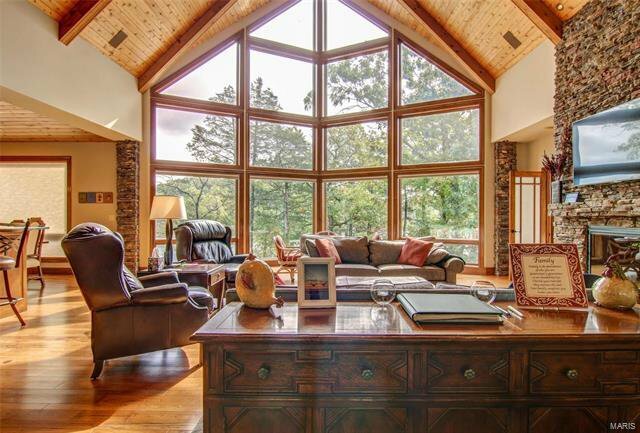 As you enter the majestic 2-story double door entry, you are greeted by a wall of windows offering majestic views. 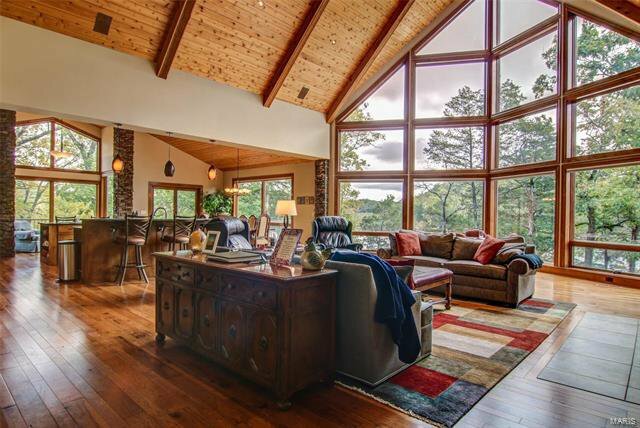 The main level features a designer kitchen with an island counter and solid surface counters, all opening to a spacious great room with a floor-to-ceiling stone-front fireplace, and the prow of windows providing gorgeous views and plenty of natural light. 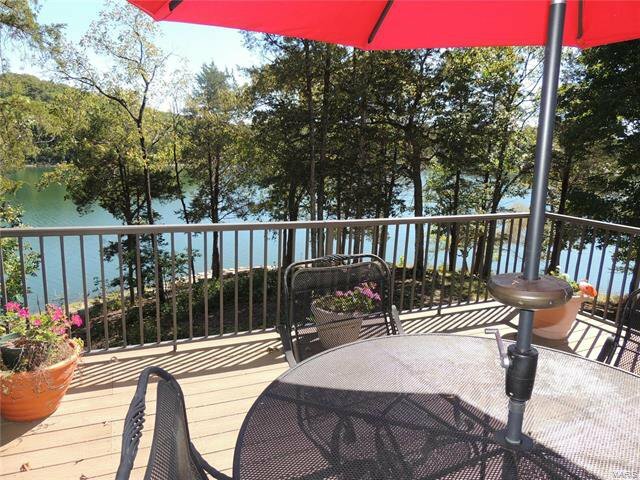 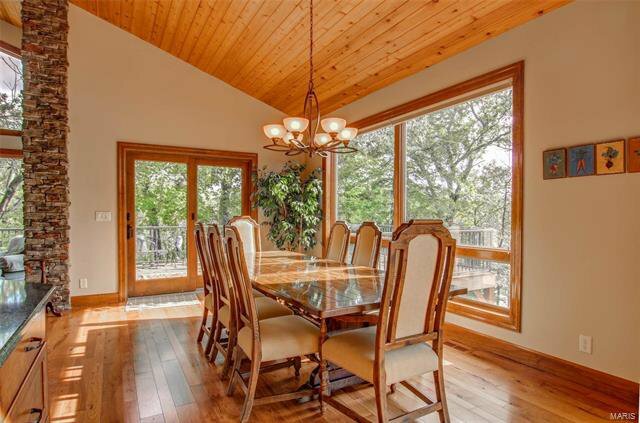 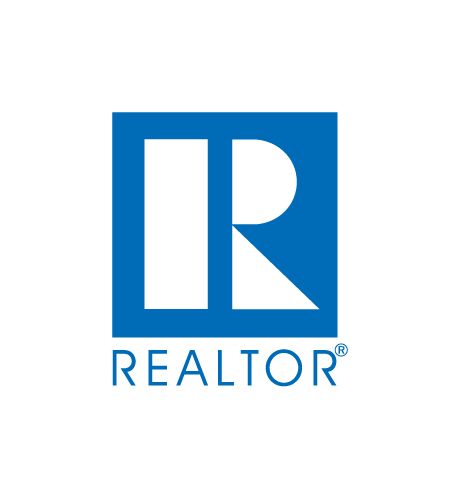 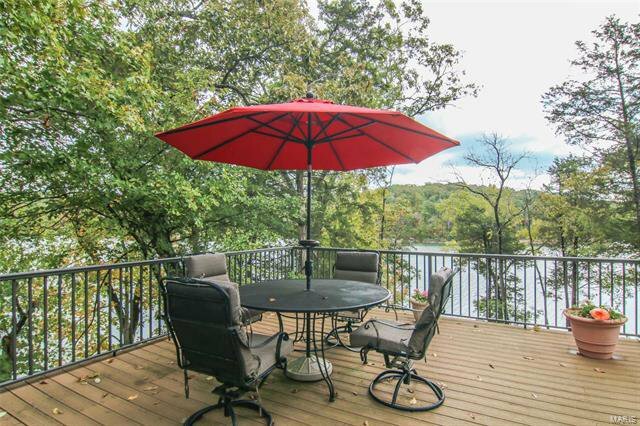 Separate dining area opens onto spacious deck offering views of the lakeside dock, patio and beach area. 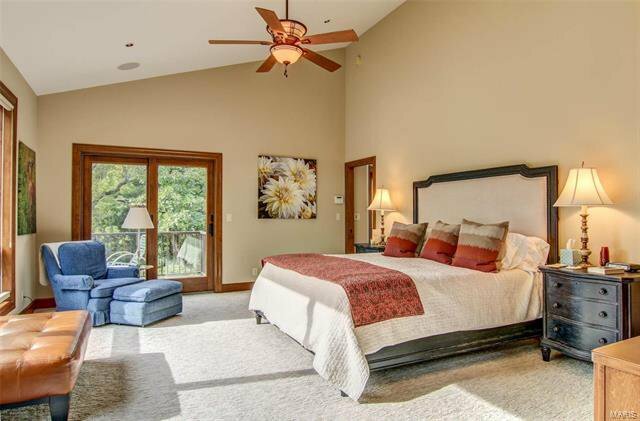 The main-level master suite features a separate den/office. 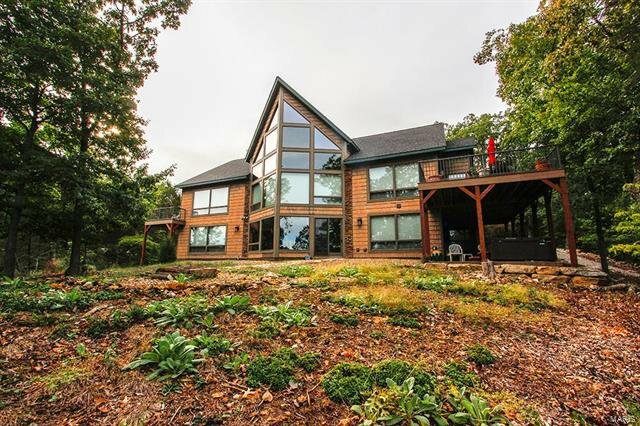 Walkout lower level features 3 additional bedrooms, large family room with gas fireplace, wine cellar and plenty of storage. 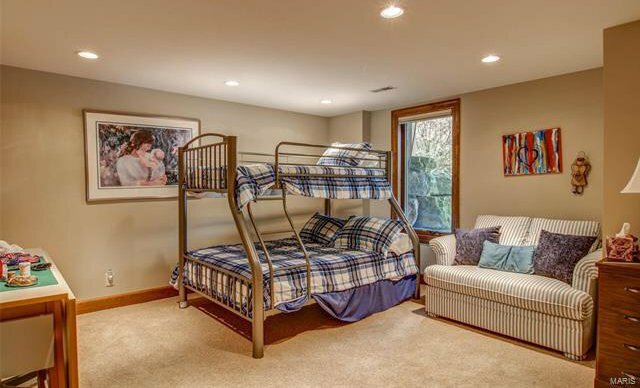 Oversized 3-car garage with additional storage. 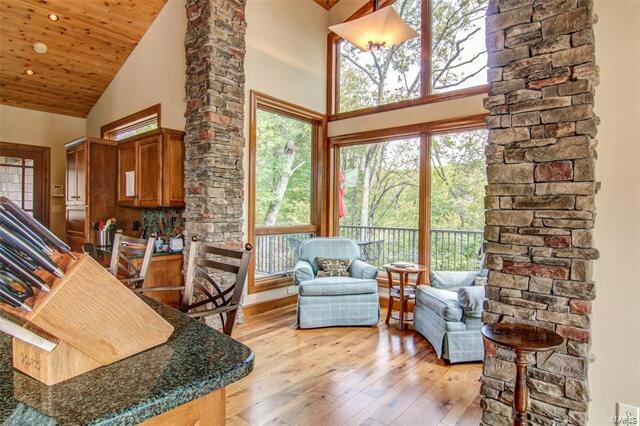 Fully furnished, ready to start enjoying Innsbrook!